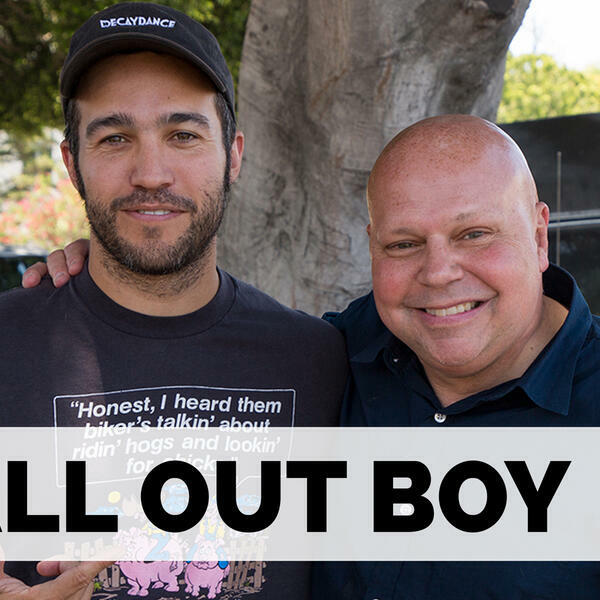 Today we’re joined by another one of Matt’s old friends: Pete Wentz from Fall Out Boy! We remember seeing them very early on in a small venue in their hometown in Chicago, we’re catching up and talking about fatherhood, discovering the guys in Panic! At The Disco, and their upcoming album ‘Mania’. Also: Pete’s top-3 films, albums that changed his life, and favorite live shows he’s been to. Make sure to subscribe to the ‘Two Hours with Matt Pinfield Podcast’ now so you don’t miss any upcoming conversations, new episodes every Monday and Thursday.